Jammin’ with Mr Carlos Johnson at “Blues”! 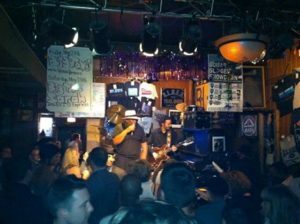 6 years ago BLUES on Halsted with one of my idols... Mr Carlos Johnson! ← With Bob Stroger On Tour!